You have not experienced Cheeca's without a stop at our Tiki Bar. Serving an array of beer, wine, custom-created island-inspired cocktails as well as mouth watering beach inspired food. Soak up the Florida Keys atmosphere by sipping by the sea – we recommend our fresh lime agave margaritas and hand-crafted mojitos for true island flavor and our famous lobster mac and cheese. 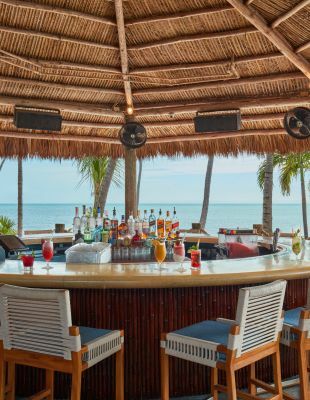 For the best in Islamorada bars, look no further than our Tiki Bar. 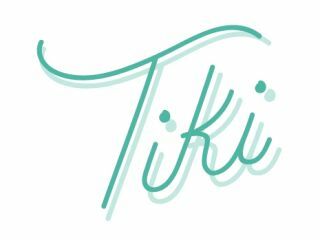 Join us each Friday & Saturday evening from 4-6pm for live music from our favorite local artists at our Tiki Bar.